The time to buy a new Chrysler is now. We have a great selection of 2018 models and unbelievable deals. Call us at 888-325-7339 to schedule your test drive, or stop by the dealership located at 1819 S Main Street, Fort Scott, KS. 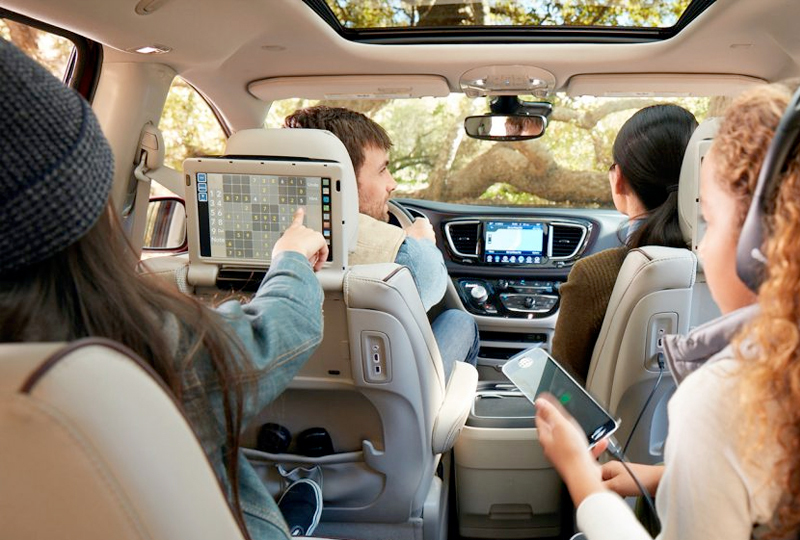 We can't wait to send you home in the new 2018 Chrysler Pacifica you've always wanted! 1 Always look before proceeding. An electronic drive aid is not a substitute for conscientious driving. Always be aware of your surroundings. 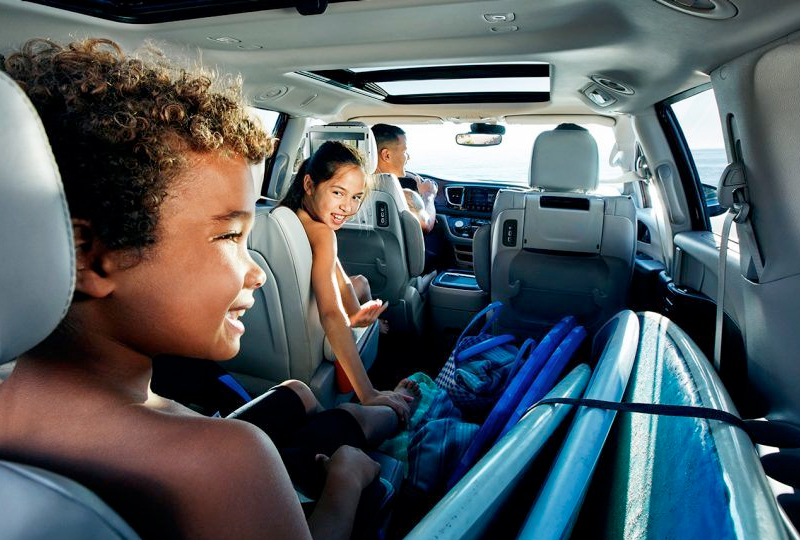 The Chrysler Pacifica is the only minivan in its class with the Stow 'n Go® Seating and Storage System9. Slide the front seats forward with Auto Advance 'n Return for easy access to the in-floor bins. 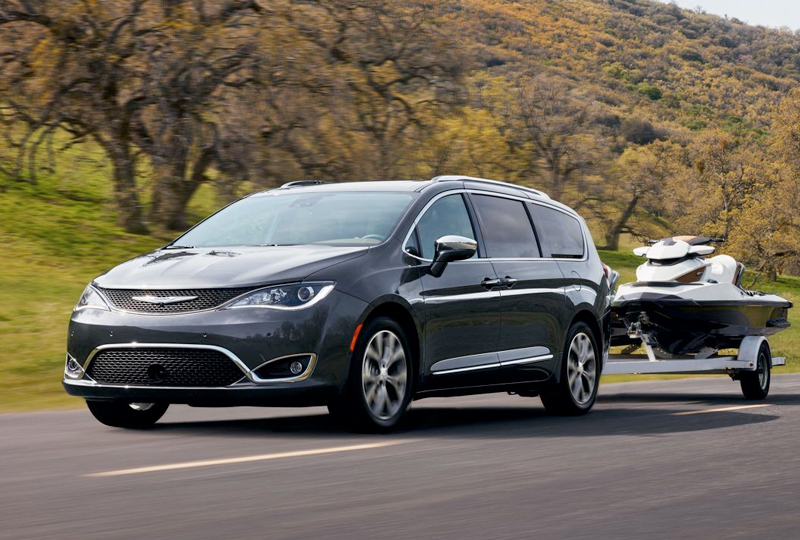 The Chrysler Pacifica is the only minivan to be named a 2017 IIHS Top Safety Pick+7 with optional front crash prevention and specific headlights; applies only to vehicles built after August 2016. No other minivan earned this honor. The available Uconnect® Theater8 features dual 10.1-inch HD touchscreens with a Blu-ray™ player9, Wireless Streaming functionality, dual HDMI inputs, wireless three-channel headphones, Bluetooth® remotes, downloadable games and apps. The available Uconnect® Theater8 features dual 10.1-inch HD touchscreens with a Blu-ray™ player9, Wireless Streaming functionality, dual HDMI inputs, wireless three-channel headphones, Bluetooth® remotes, downloadable games and apps. 7. 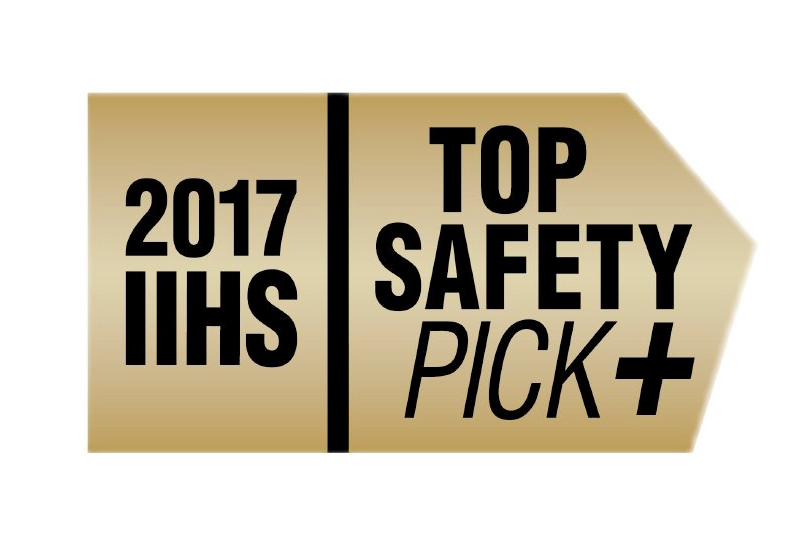 Top Safety Pick+ does not apply to Hybrid models. Awarded to the 2017 model year as of April 2017. Visit www.iihs.org. 8. Certain features require a compatible streaming device and may use your device's existing data plan. See dealer for details. 9. Based on the FCA US LLC Premium Minivan Segment. Second-row Stow 'n Go® not available on Hybrid models. 10. Manufacturer's estimated hwy miles per gallon of gasoline equivalent (MPGe). Actual mileage may vary. 15. Always check visually for vehicles prior to changing lanes. 16. Always check entire surroundings visually before backing up. 17. Always look before proceeding. An electronic drive aid is not a substitute for conscientious driving. Always be aware of your surroundings. 27. Certain features require compatible streaming device and may use your device's existing data plan. See dealer for details.